Matthew Goldschmidt, MD, FACS is a cosmetic surgeon with an impressive list of academic and professional achievements. He is board certified by two surgical boards which include the American Board of Cosmetic Surgery, for body, breast and facial surgery, as well as the Board of Oral & Maxillofacial Surgery. His patients love him for his charm and warm sense of humor, and when you meet him it is abundantly clear how sincere his interest is in each patient. Dr. Goldschmidt is also an innovator in the field of cosmetic surgery. He is the co-founder of the weekendLIFT ® and is one of few surgeons currently certified to place the new “Gummi-Bear” breast implant in Cleveland, Ohio. 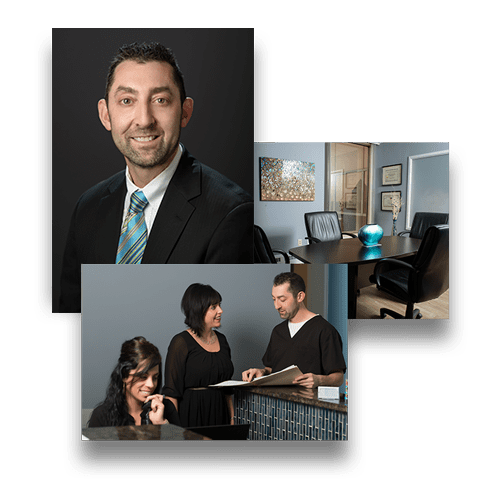 Supporting him, Dr. Goldschmidt’s staff goes above and beyond to create an exceptional experience for every patient, no matter how big or small the concern. Dr. Goldschmidt obtained his Bachelors of Arts Degree at Trinity College in Hartford, Connecticut in 1992 followed by a Doctor of Dental Medicine Degree from the University of Connecticut in 1996. Dr. Goldschmidt then completed medical school at the University of Connecticut in 1999. During his 4th year of medical school he did multiple rotations with some of the leading cosmetic surgeons in the world. 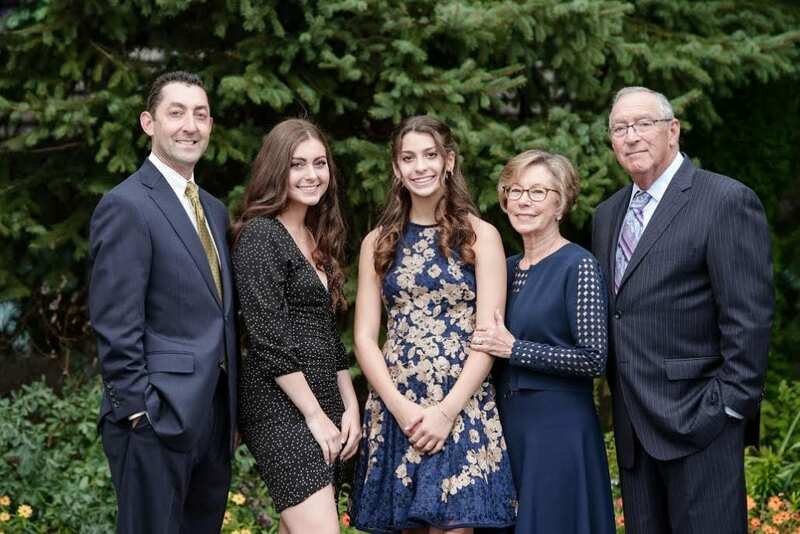 After completing 2 years of General Surgery, Dr. Goldschmidt further pursued his interests in maxillofacial surgery at the University of Connecticut, currently one of the top programs in the United States. He then completed a formal fellowship in Full Body Cosmetic Surgery under the guidance of Drs. Branman, Devlin, English and Sloan in Little Rock, Arkansas. During this fellowship program, he trained exclusively in cosmetic surgery, including body-contouring surgery- liposuction, breast augmentation, facial cosmetic surgery, and endoscopic surgery as well as minimally invasive techniques. During this time Dr. Goldschmidt performed over 1000 cosmetic surgery procedures to complete his cosmetic surgery training. Dr. Goldschmidt has now performed thousands of cosmetic surgery procedures and with this experience serves as a Board Examiner for the American Board of Cosmetic Surgery. Dr. Goldschmidt is dedicated to providing quality care in the field of Cosmetic surgery and has lectured at many national meetings in the field of cosmetic surgery. Dr. Goldschmidt has recently founded a nationally registered non-profit charity- Beautiful Faces Inc., dedicated to providing children with necessary medical and dental care. Beautiful Faces, Inc. has funded several international health trips over the past few years and has annual trips abroad to serve children in need, around the world. International sites that have benefitted from Beautiful Faces charity include Colombia, South America, Guatemala, and Cambodia, You will feel safe and confident having surgery at The Cosmetic Surgery Center. Dr. Goldschmidt is an avid hockey fan, player, and coach. He currently helps coach his daughters’ (Abby and Marissa) teams at Gilmour Academy in Gates Mills, Ohio. Visit our cosmetic surgery offices located in Chagrin Falls and Independence, Ohio. We are conveniently located in the greater Cleveland, Ohio area. For more information or to schedule a consultation with Dr. Matt Goldschmidt, please call (216) 350-3175.